Square Enix has shared a new video outlining the newest update to Final Fantasy XV, which is available now. 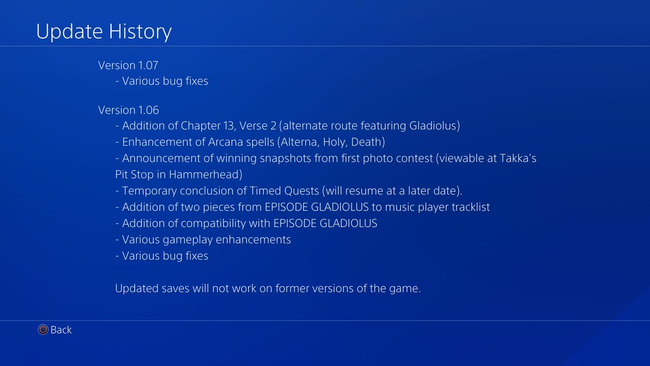 Along with new enhancements to Chapter 13, players can check out the first bit of story DLC with the introduction of Episode Gladiolus, available tomorrow. 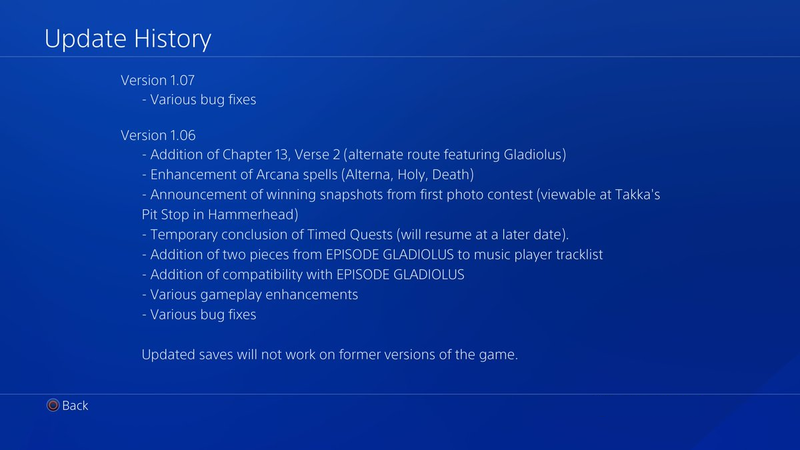 Chapter 13 will add a separate route for Gladio and Ignis after they get split off from Noctis. You’ll see some additional cutscenes that show what took place while Noctis was on his own as well as new scenes with Ravus and Emperor Aldercapt. 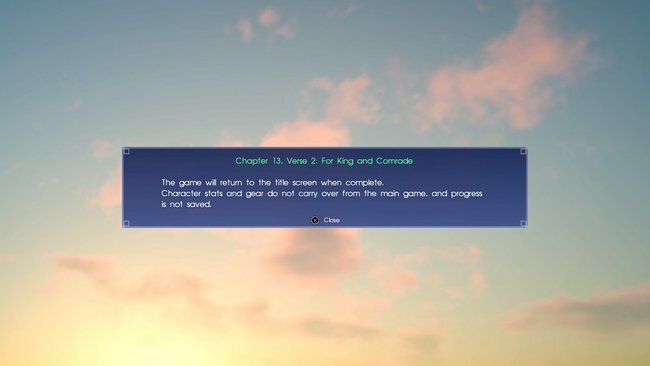 The new chapter 13 scenario is titled "Chapter 13, Verse 2: For King and Comrade" and can be accessed separately from the game's main menu. Episode Gladiolus is available for $4.99 and comes included with the Season Pass. Gladiolus parts ways with his entourage and meets up with Cor, the sole survivor of the trials. Now, with his mentor at his side, Gladiolus sets out to challenge the Shield of the Founder King: the Blademaster, Gilgamesh. 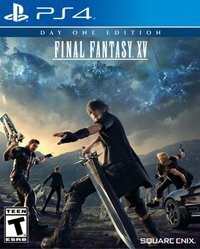 LONDON (27th March 2017) – Fans of FINAL FANTASY® XV can experience the world of Eos from a new perspective in the game’s first character-focused downloadable content (DLC), titled Episode Gladiolus. For the first time, players will set aside the swift warp-strike play style of the Crown Prince Noctis and take on the role of faithful comrade Gladiolus, who utilizes a vastly different play style emphasising defence, blocking and counterattacks.